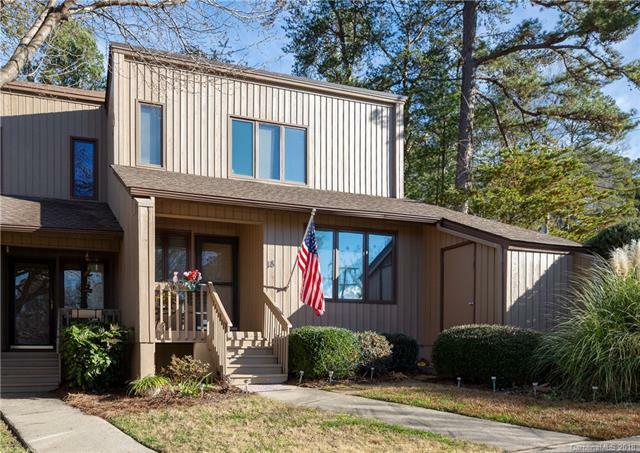 18 Marina Road, Clover, SC 29710 (#3460536) :: Robert Greene Real Estate, Inc. Imagine living the vacation life everyday! 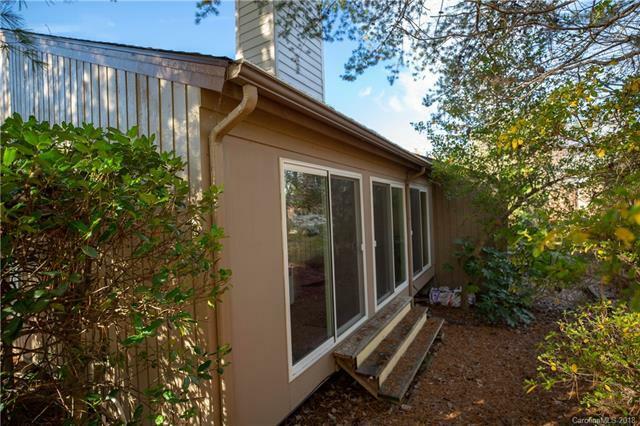 Here is your opportunity to live in the gated community of River Hills where you can enjoy the view of the marina from home or take a short stroll to it! 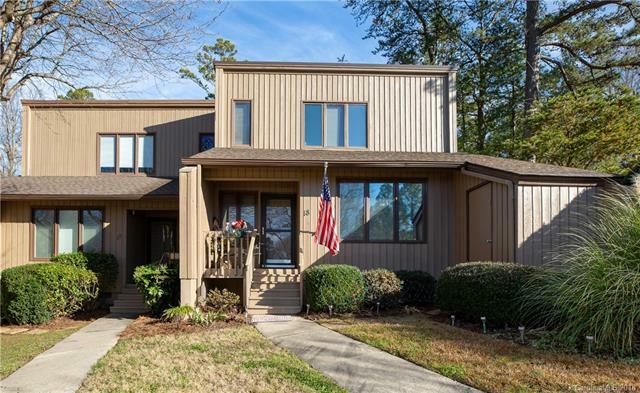 Close to Charlotte and conveniently located to everything, this condo brings you 1200+ sq ft, 2 bedrooms and 2 baths! Plenty of prep room and cabinets in the kitchen and vaulted ceiling and fireplace in living room! Enjoy watching the surnrise on chilly mornings with a cup of coffee, nice and toasty with the heater on in the sunroom! 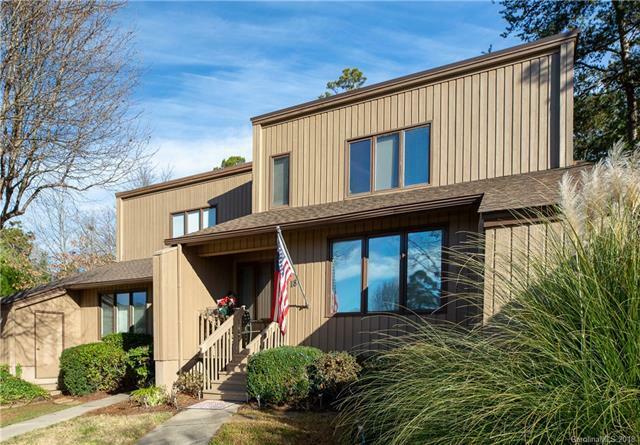 Start the new year in style with this home!